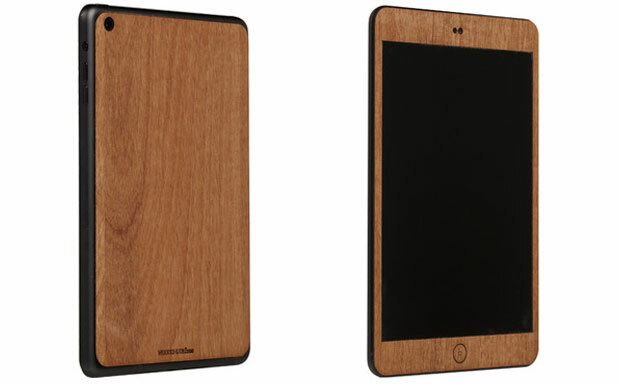 Some might think that tablet skin is not a serious accessory. 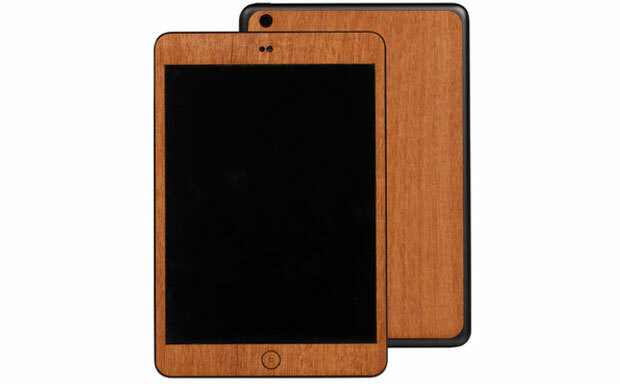 This is completely untrue in case of Mahogany Wood Skin from Woodchuck – a classy iPad Mini skin made from natural mahogany. The unique material and handmade nature of the case allow each and every skin to be truly one-of-a-kind. Despite very low profile and virtually non-existent weight, the iPad Mini case will still shield the tablet from minor bumps and bruises. Each piece of wood is carefully selected to ensure unique grain and perfect quality, then it’s cut by laser, sanded by hand, and assembled in the USA with the highest possible attention to every little detail. 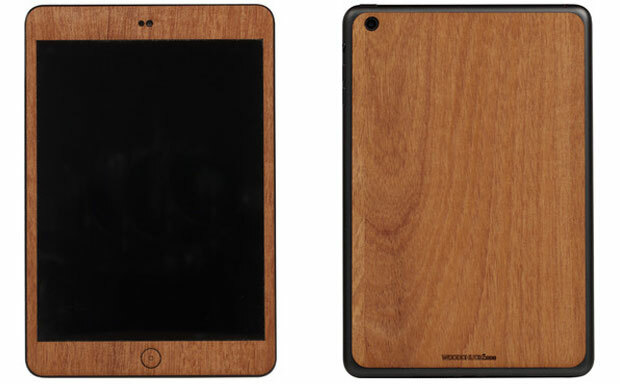 The Woodchuck Mahogany Wood Skin adheres to the device with the help of 3M adhesive, which leaves no residue when removed, and ensures the skin stays right on the tablet until it’s not needed anymore. Buyers can order the case with their own custom design engraved on the back of the case.